Being a mom of three littles means I spend a lot of time reading children&apos;s books. 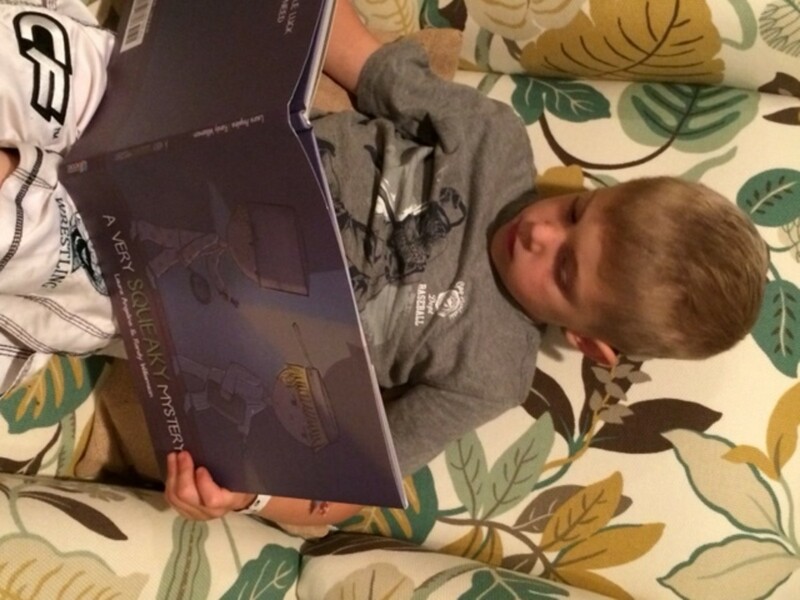 Since I am a former teacher, my passion for literacy has inspired a love of reading in each of my children. We love to curl up with a good book and even host our own book chats. We love to come across new books and have the opportunity to share our take on them. 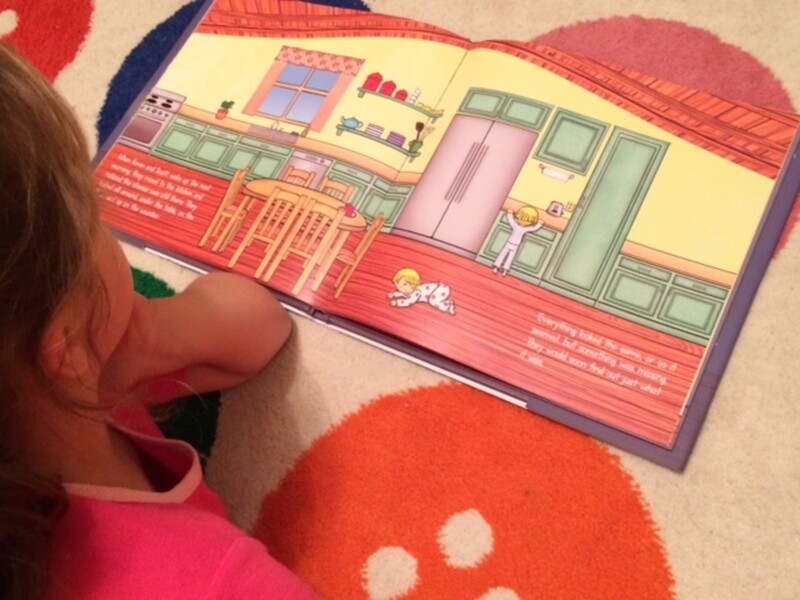 We recently were introduced to A Very Squeaky Mystery, by Laura Angelina & Randy Williamson. The story is about twin brothers and gives a glimpse into their daily routine, which includes having a peanut butter and jelly snack at 4&apos;o&apos;clock every day. 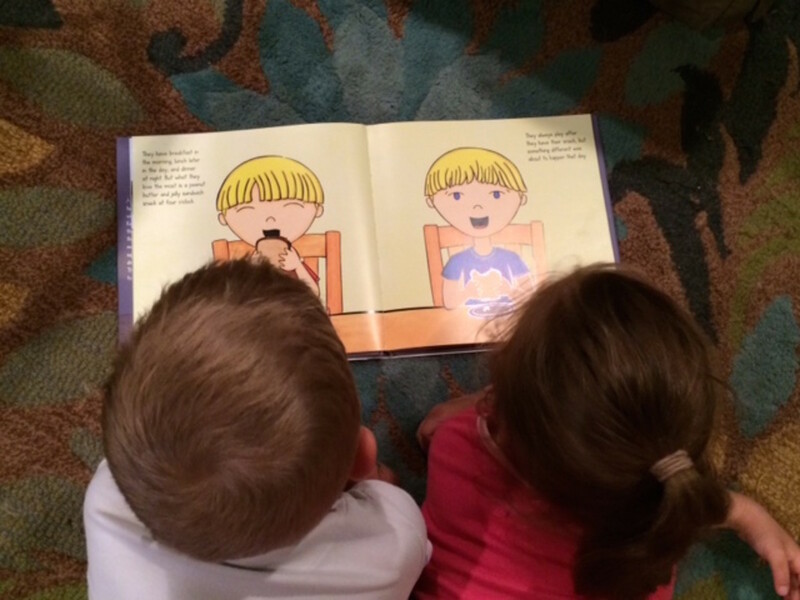 The story shares how the brothers enjoy playing after their snack until one day they hear a mysterious "squeak". They spend the next three nights pretending to be asleep and then sneaking into the kitchen to catch the "squeaky culprit". At first they thought it was a mouse, then a bat and then a monster (the peanut butter and jelly eating kind!) and the twins, Kevin and Scott, set various traps to catch the creature and solve the Mysterious Squeaking. Even though their strategies don&apos;t catch the "squeaker", they don&apos;t give up. Then, by sheer accident, they catch the squeaker and solve the squeaky mystery. Of course, we will not give it away, you&apos;ll have to read A Very Squeaky Mystery for yourself! 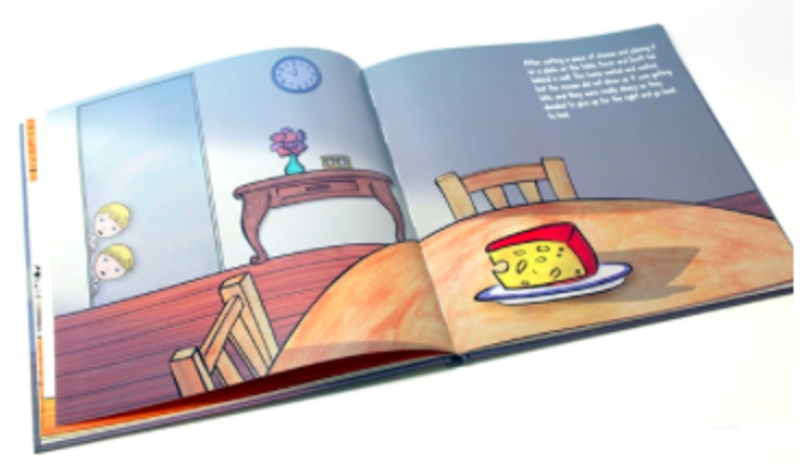 The book A Very Squeaky Mystery is charming and sweet and the children enjoy the direct dialogue, fun illustrations and going through the steps of solving the mystery. When the boys arm themselves in pots and pans, my children always crack up. A Very Squeaky Mystery, is a children’s picture book for ages 3 to 7 and it is published by RainbowLeaf Books. A Very Squeaky Mystery joins their first book, A Little Girl’s Wish, with more books and even a lullaby in the works. Their mission statement is: "Spreading joy, one page after the other". RainbowLeaf Books is looking to create books that bring joy to children and their parents, and teach important values of life through simple and sweet illustrated books. For more information on RainbowLeaf Books check them out on Facebook and follow along on Twitter. One lucky fan of The Shopping Mama will win a copy of A Very Squeaky Mystery to enjoy. Enter via rafflecopter below and don&apos;t forget to leave a comment on this post to validate your entry.